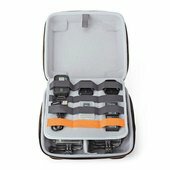 Protect and organize your favorite action video cameras and accessories with the Lowepro Dashpoint AVC 80 II Multiple Action Camera Case. 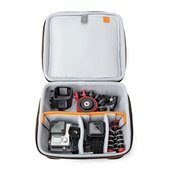 It can fit up to 3 GoPro or similar action video cameras. 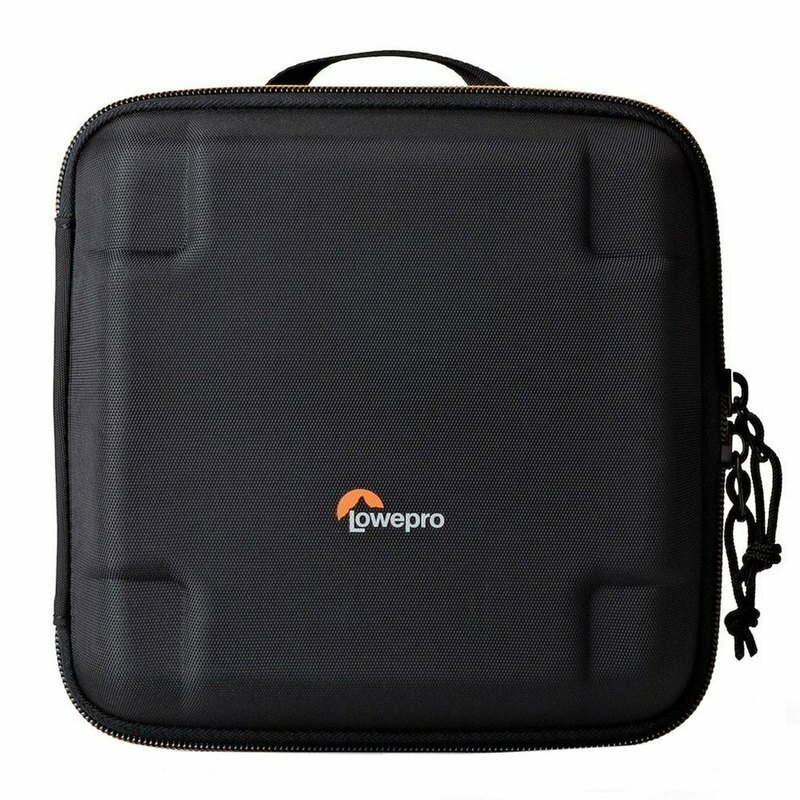 Dimensions (external): 8.46" x 3.74" x 8.46"
Dimensions (internal): 7.28" x 2.8" x 7.28"